‘Gossip House’, OnStyle’s TV tabloid, released the results for the cheeky poll titled ‘The Male Star with the most Suspicious Face-off’. In a survey about the nation’s most handsome male stars who have the most suspicious face-offs, who were chosen for looking different from their past selves, 545 netizens voted through the portal site Daum from the 11th to the 16th. 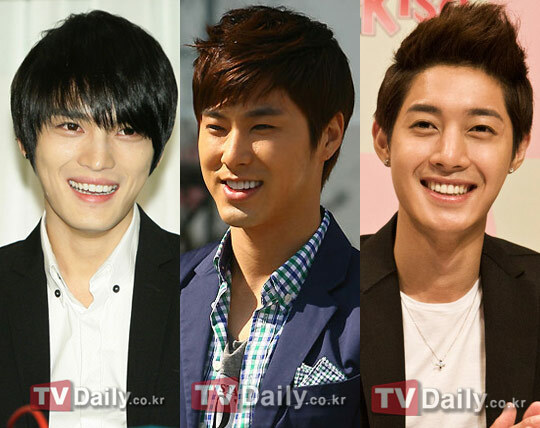 The 7 nominees for the survey were JYJ’s Kim Jaejoong, TVXQ’s U-Know Yunho, Jang Dong Gun, Jisung, Kim Hyun Joong, Jang Geun Seok and Lee Teuk. The man to come in first place by a landslide was JYJ’s Kim Jaejoong with his sharp facial features. He received 57% (275 votes) of the total votes. 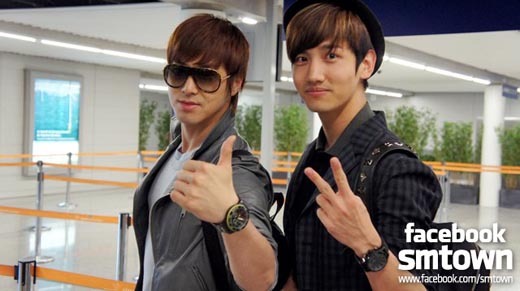 Second place went to TVXQ’s U-Know Yunho with 13% (63 votes) of the votes. In the case of U-Know Yunho, who has had his teeth realigned, he looks like and gives off a feel of a completely different person since the treatment, leaving many with envious suspicions of his face-off. Kim Hyun Joong(8%), Jisung(6%), Lee Teuk(6%) and Jang Dong Gun(5%) took 3rd~6th place respectively. Ok, that’s it! I’ve had enough! I’M DONE WITH THIS.